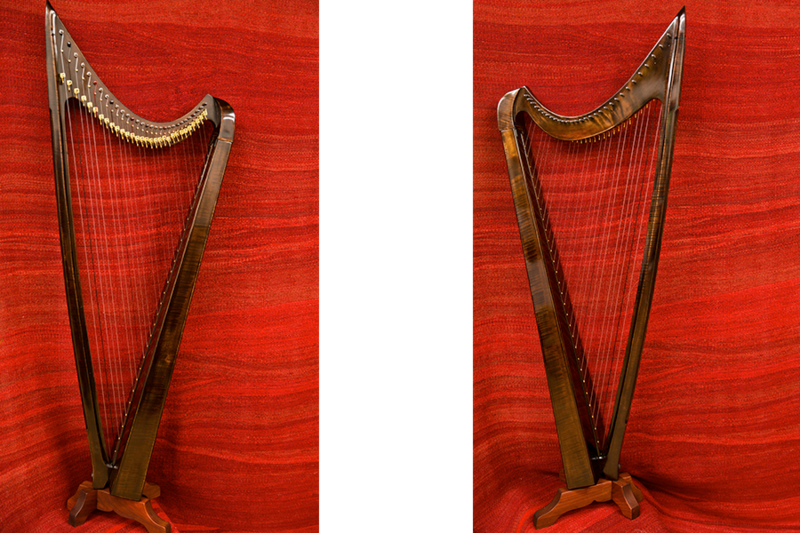 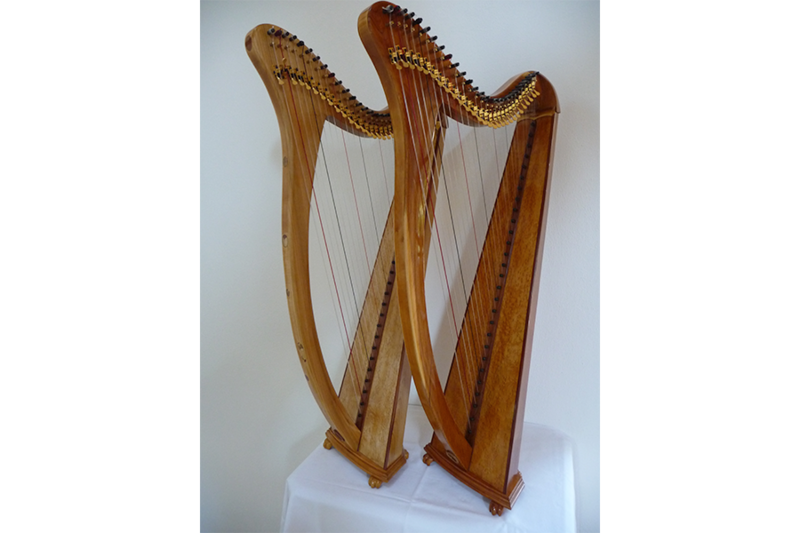 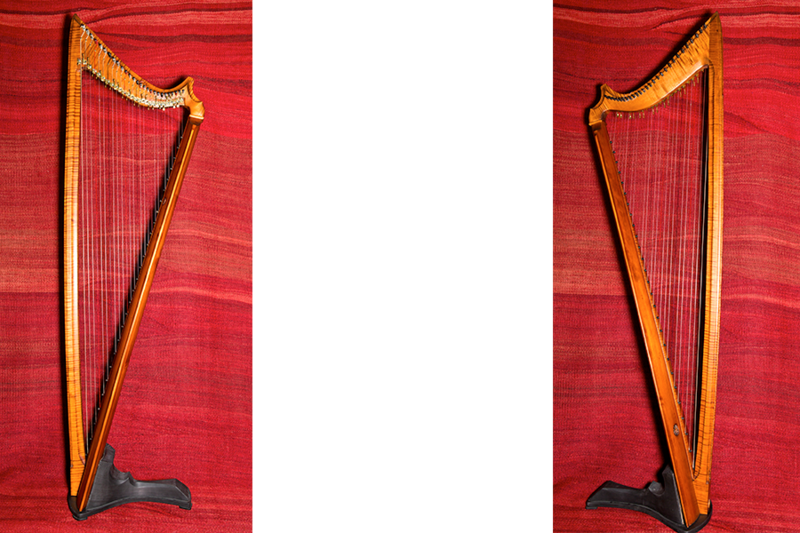 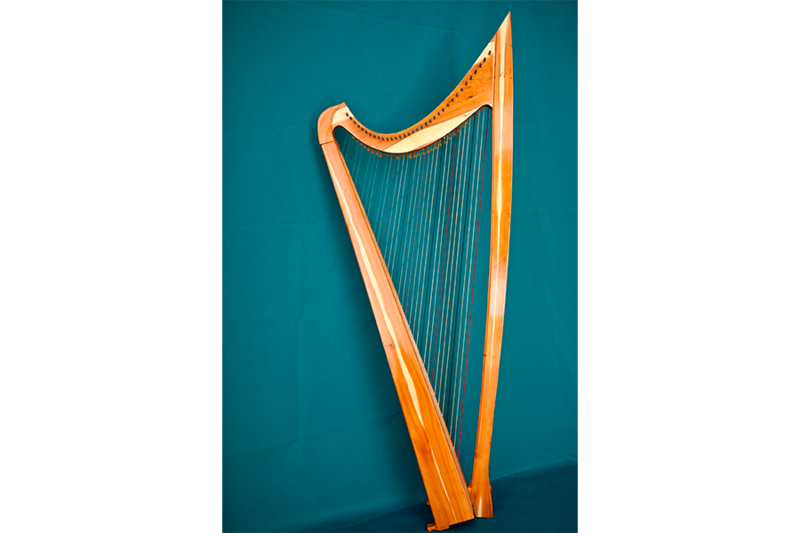 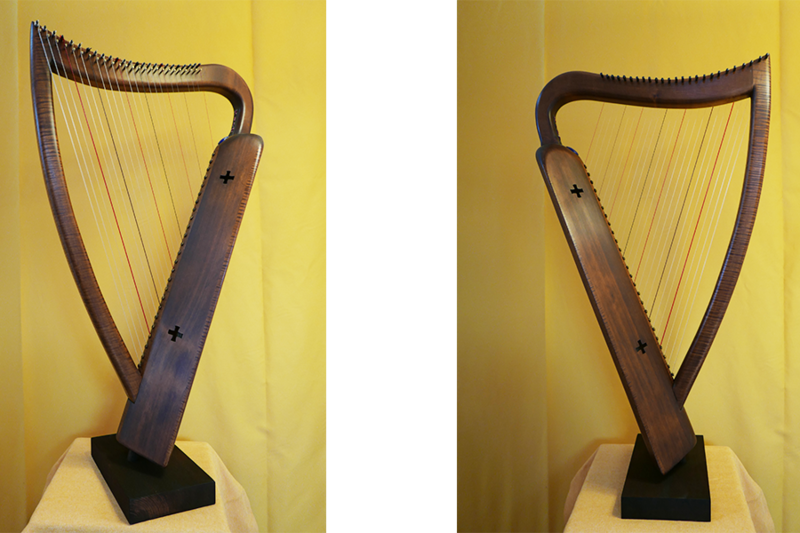 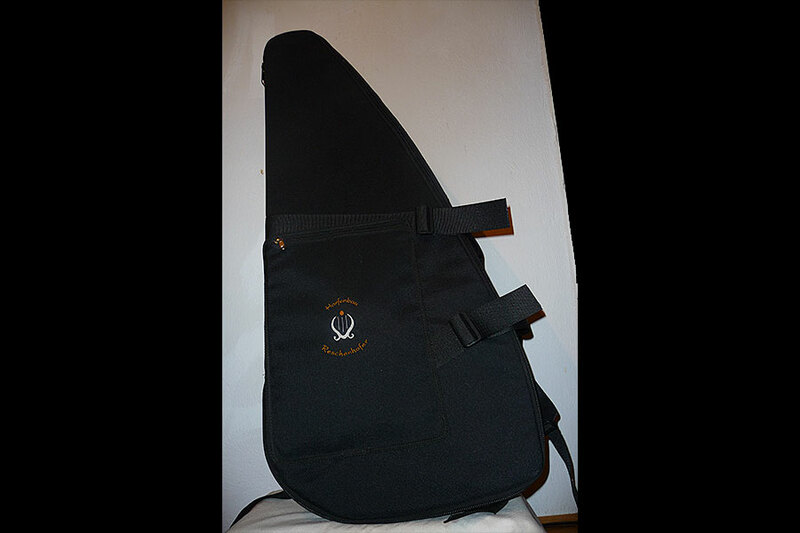 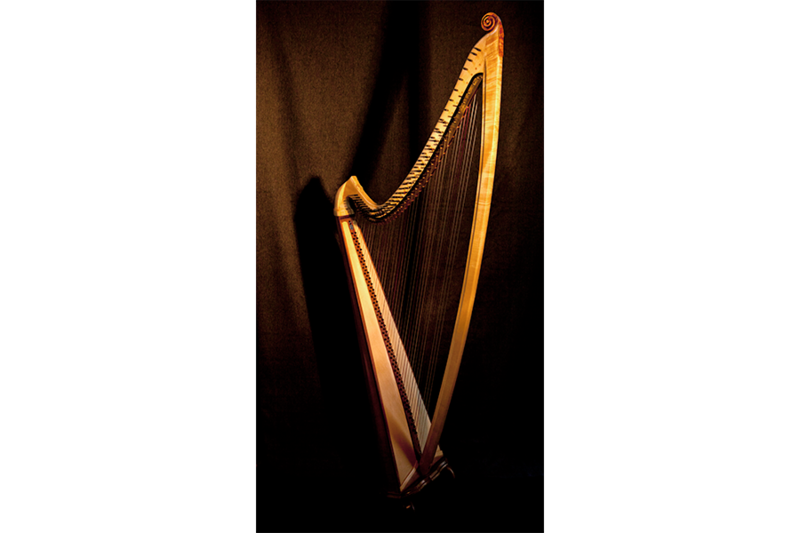 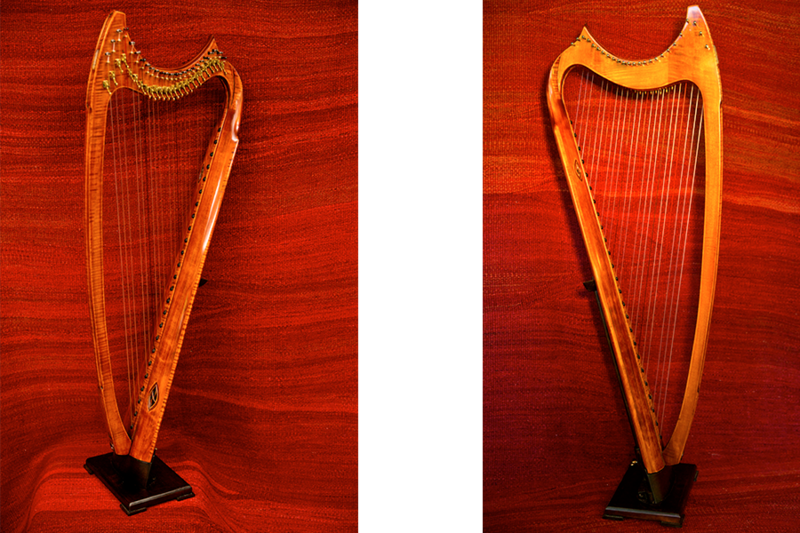 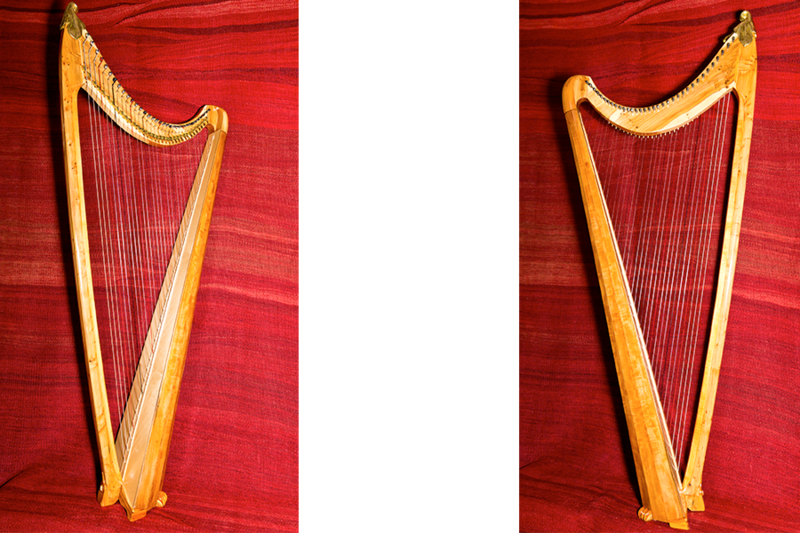 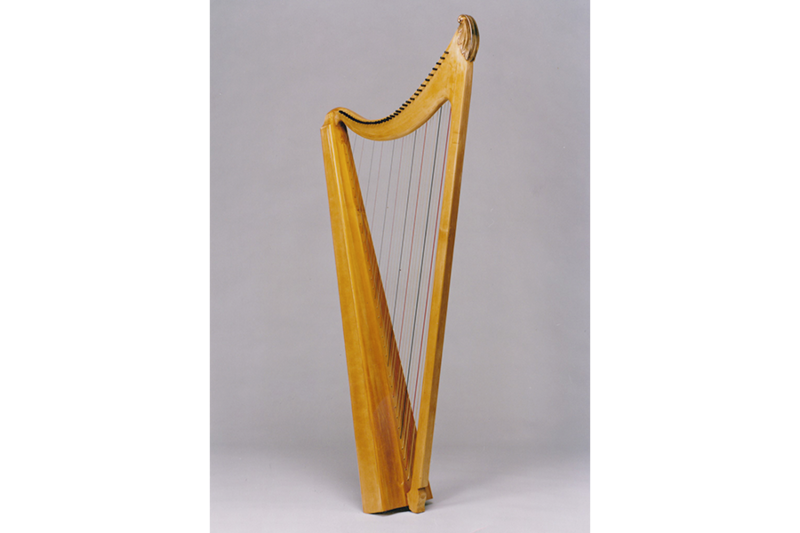 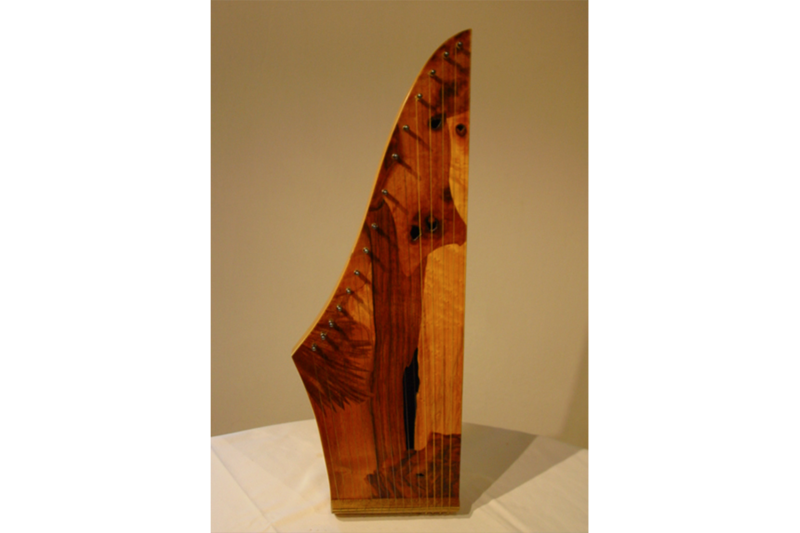 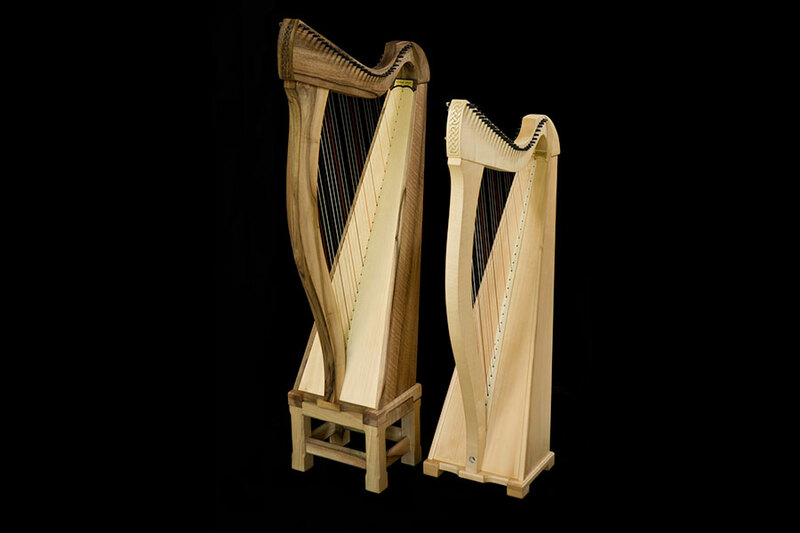 Reschenhofer Harps – listen, see and feel! 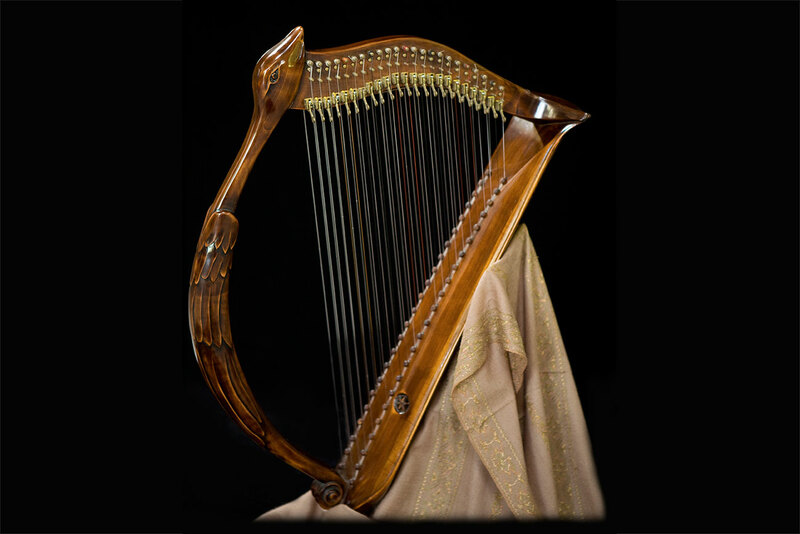 I invite you to my workshop in order to experience the enchantment of a master harp builder’s art. 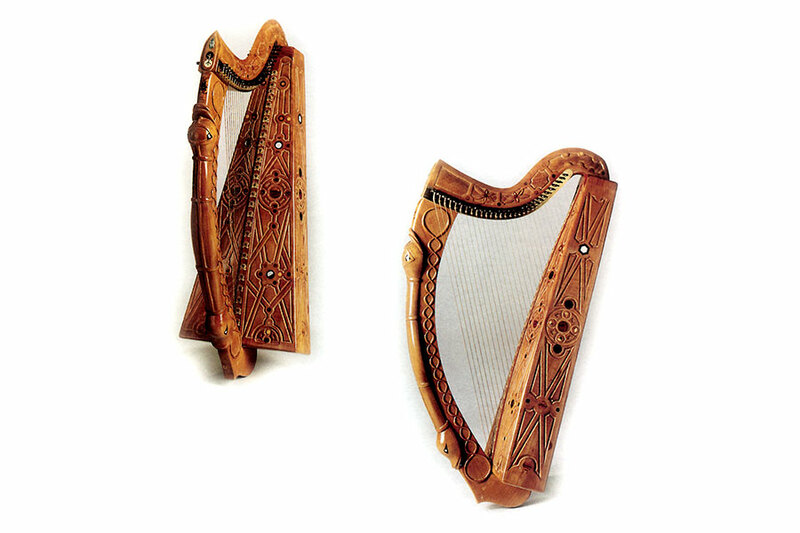 It would give me pleasure to advise you in the choice of your personal harp. 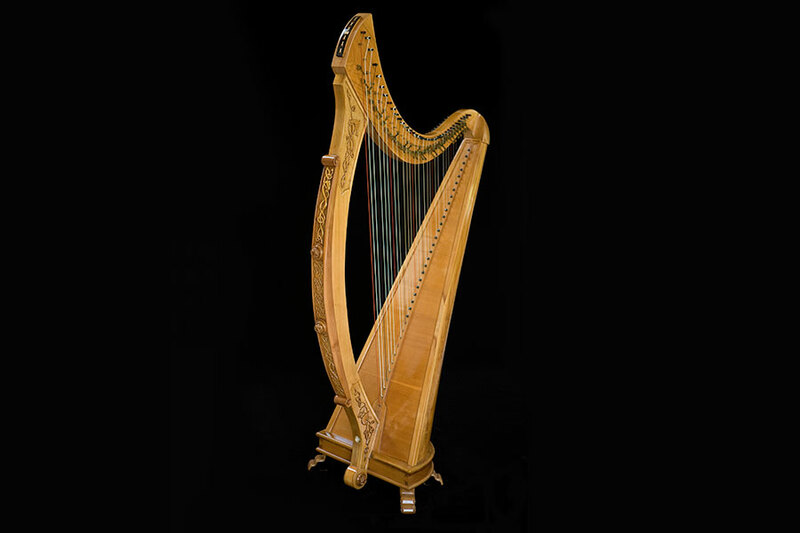 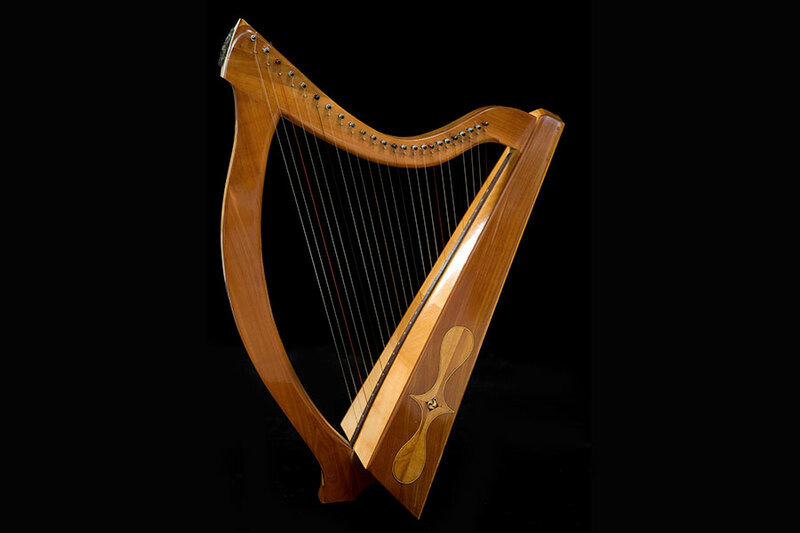 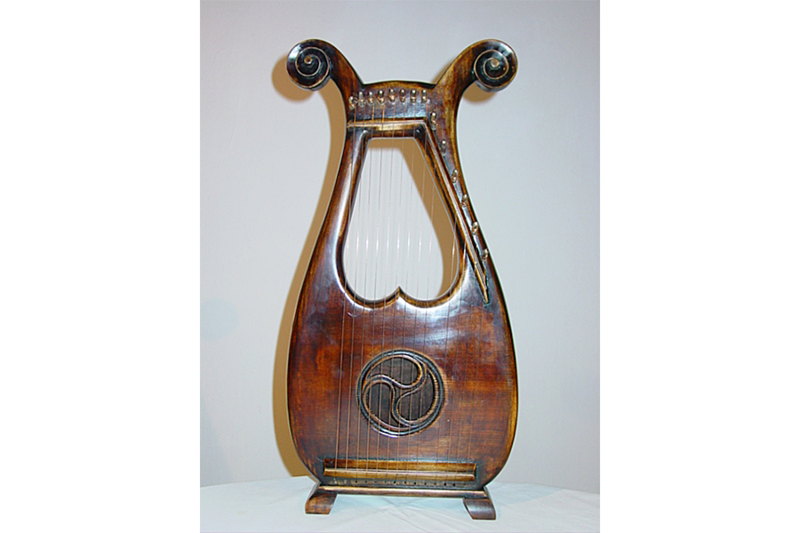 As a rule the harp will choose you rather than you choosing the harp. 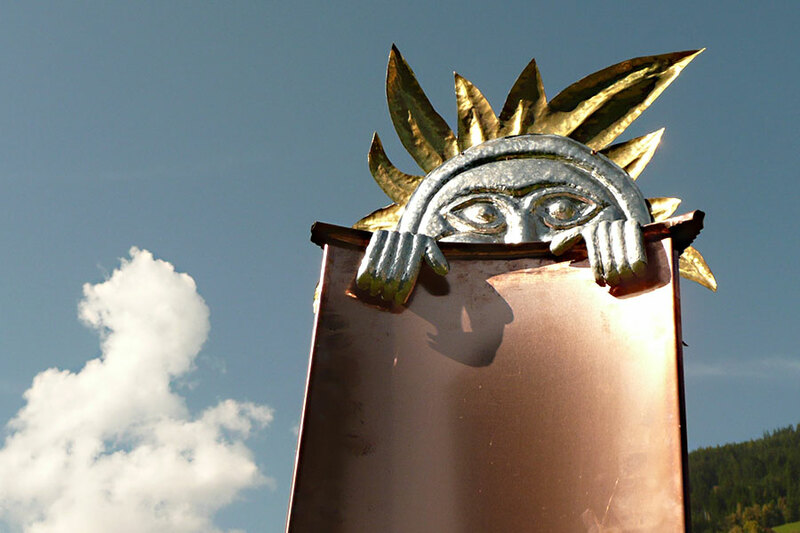 Franz Reschenhofer is looking forward to inspiring meetings.